The price is nice. The location of the building was good. I was in 941... Building 9 Victoria, floor 4, room 1. Good views of the cathedral spire. Very comfortable bed. A decent clean room, could have been better. Good to have access to a kitchenette and washing machine, it did need more equipment. 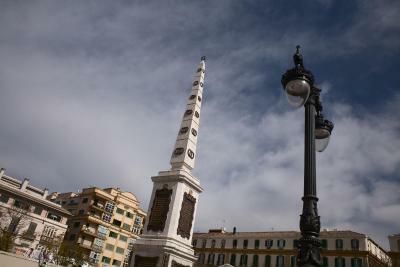 Close proximity to lots of the sights in Malaga ... It's about 15 minute walk to the station for the airport and Torremolinos etc or about 6 minute walk to the airport bus stop, Bus A. (Train is cheaper). 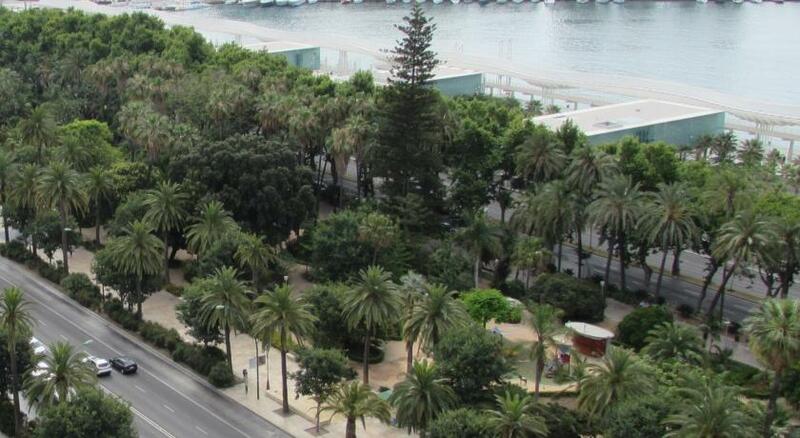 La Malagueta beach is about 10 minute walk away and pleasant walk at that. Lots of great eateries around. Internet worked most of the time. If you keep reminding yourself that it's a bargain priced room, then the short comings seem to OK... 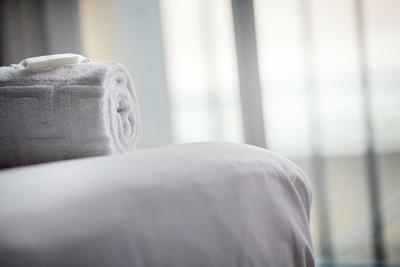 But it is frustrating when a budget room could still have everything in order and working condition. It was a nice clear room. Nice bonus was that there was a kitchen with fridge and washing machine. You don't see that in many accommodation, especially those on budget. Location was excellent, right in the centre. 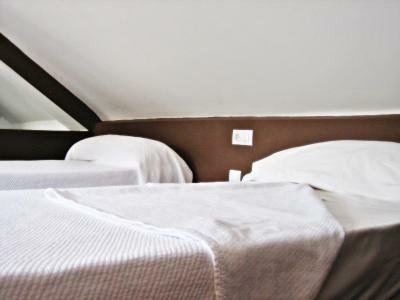 The hostel is situated downtown, close to many sights, so the location is great – unless you're sensitive to noise. The room and bathroom were clean and it was in a very good location. There was not much to like. I guess the location was fine. Wi-fi was good as well. 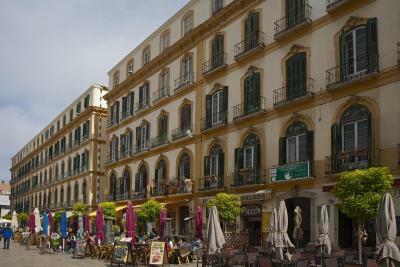 Great location in the middle of the historical city center. Everything was ok. They clean the room every day. Great value for the money. 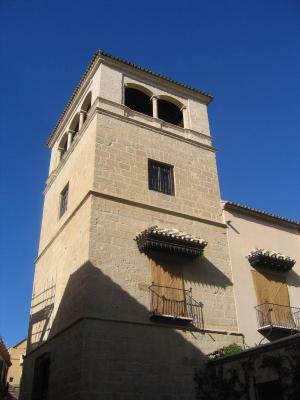 Great location right in the centre of town just round the corner from the Picasso museum. Walking distance to lots of interesting places. Nice places to eat nearby. Helpful staff. Lift and washing machine available for use. 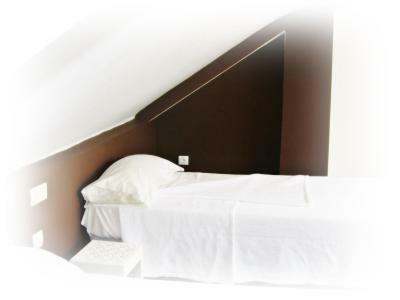 Cheap and clean hostal located very central. Nice restaurants very close. 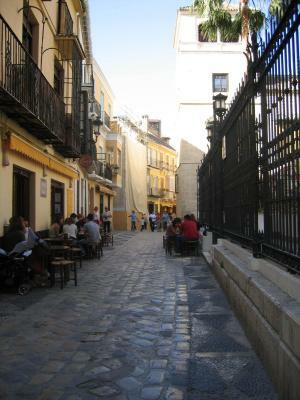 directly inside old town. The room was quiet. Thanks for everything. One of our bestsellers in Málaga! 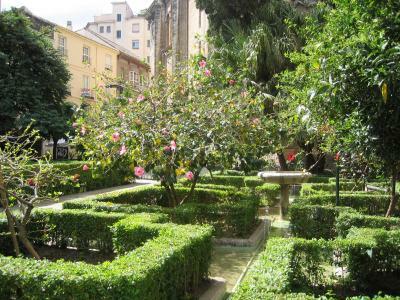 Set next to the Picasso Museum, Residencia Universitaria San José is located in Malaga Historic Centre. 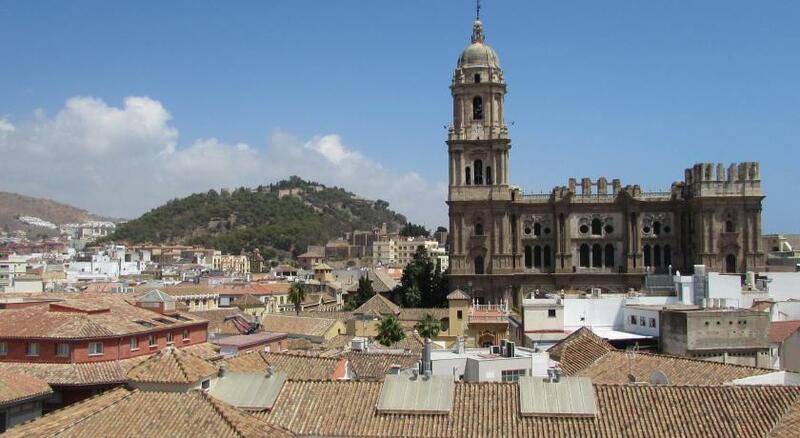 Featuring free WiFi, this guest house is 100 yards from Malaga Cathedral. 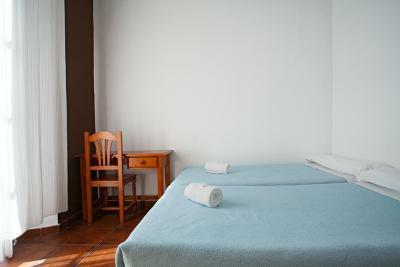 The simple, clean rooms at this guest house will provide you with a desk and tiled floors. 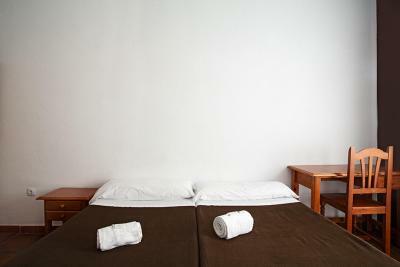 There are shared bathroom facilities, as well as a shared kitchen and laundry. 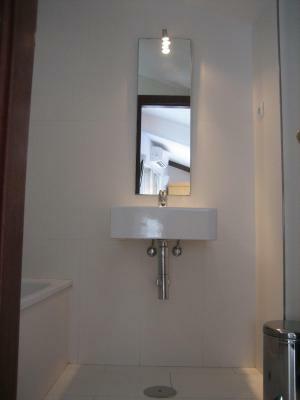 The apartments come with 1 double bedroom, a kitchenette and a private bathroom. There is also a dining area and a flat-screen TV. 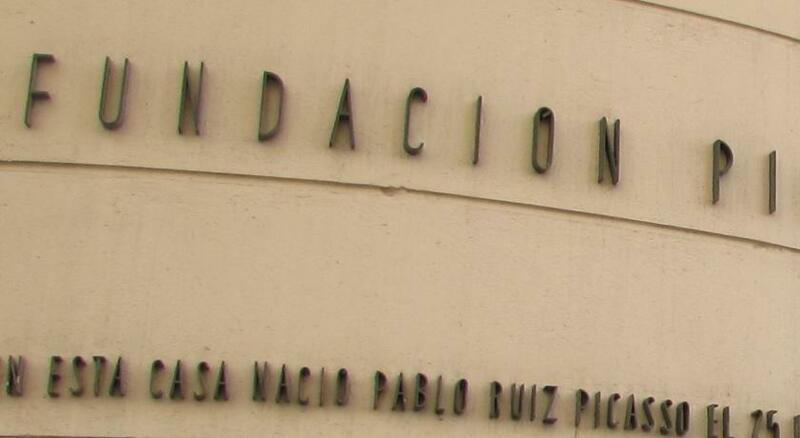 You can find several restaurants and cafés within a 5-minute walk of Residencia Universitaria San Jose, and there is a grocery shop 250 yards away. La Malagueta Beach is 10 minutes away on foot and there is a bus stop 550 yards from the property. 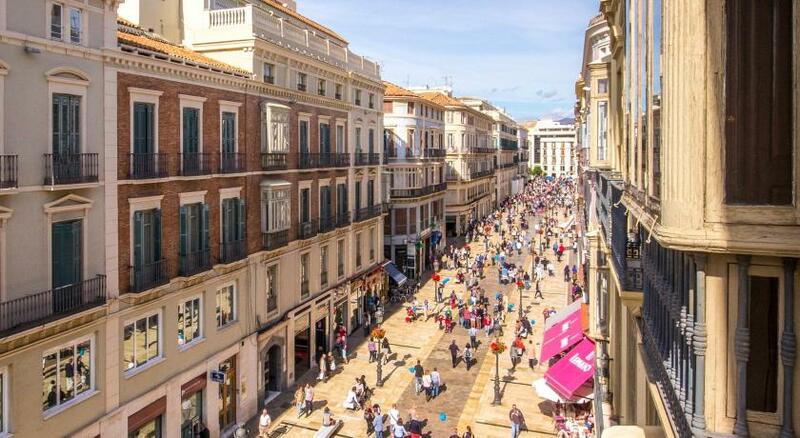 Malaga Airport can be reached in 45 minutes by bus, and Malaga's Maria Zambrano Train Station is 1.2 miles away. 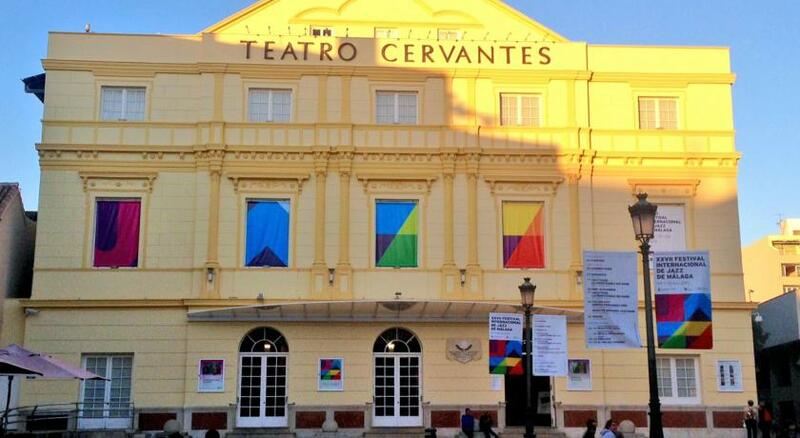 Malaga Centro is a great choice for travellers interested in tapas, museums and restaurants. 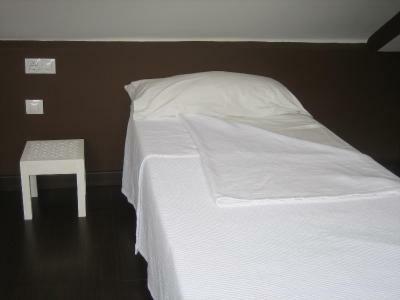 Residencia Universitaria San José has been welcoming Booking.com guests since 13 Jul 2011. 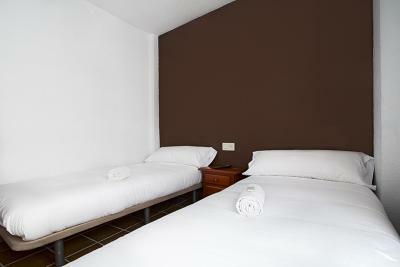 When would you like to stay at Residencia Universitaria San José? 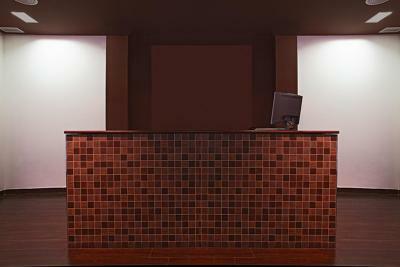 Free Wi-Fi, tiled floors and simple décor can be found in all rooms. They have shared bathroom, laundry and kitchen facilities. Apartments come with a bathroom and a dining area. There is a flat-screen TV and a kitchenette with a fridge. 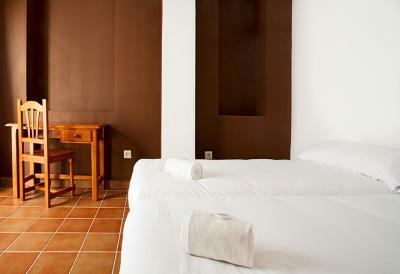 This room has free Wi-Fi, tiled floors and simple décor. It has access to a shared bathroom, and laundry and kitchen facilities. 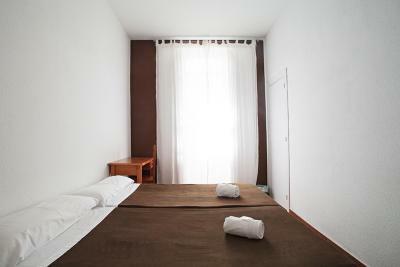 This double room features simple décor and access to shared bathroom facilities. This single room has a microwave, patio and dining area. 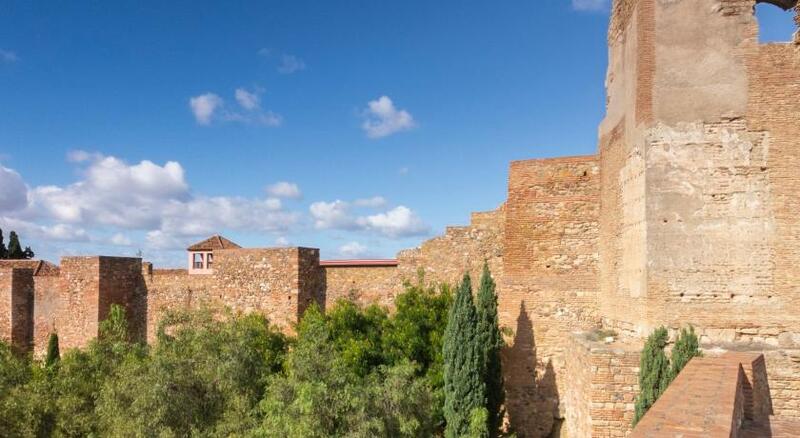 Property surroundings – This neighbourhood is a great choice for travellers interested in tapas, museums and restaurants – Check location Excellent location - show map Guests loved walking around the neighbourhood! House rules Residencia Universitaria San José takes special requests - add in the next step! 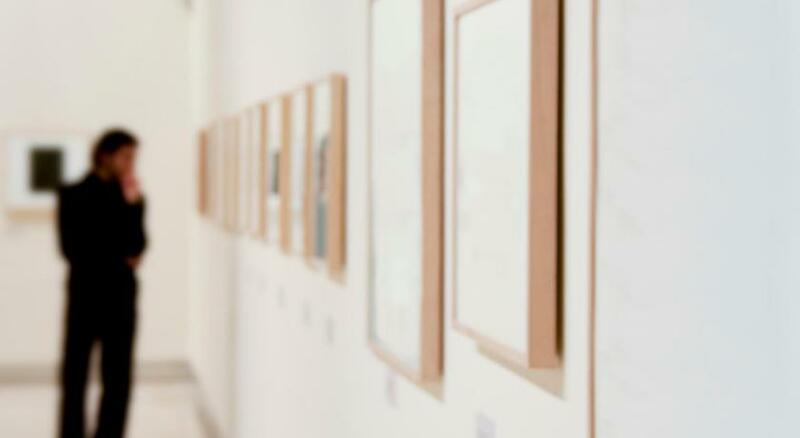 Residencia Universitaria San José accepts these cards and reserves the right to temporarily hold an amount prior to arrival. Please note that there is a EUR 5 charge for late check-in starting from 20:00. The shared bathroom was very basic. The apartment is on the 4th floor and no lift. So be aware. Bed was clean, but floor still had long hair from a previous occupant ... I'm bald... So not mine! The building is in dire need of renovating, from rotting wood on the stairs, broken tiles, the shutter had come off my window and it was sitting in top of the wardrobe. 1 shared bathroom between 4 rooms, so up to 8 guests ... Toilet in bathroom so not accessible. Kitchen a great idea, just needs to have a few more supplies including decent amount of crockery and cutlery. Our room was on 5th floor (4th in Spain) and no lift. WiFi was very good during the day but not in evenings when everyone wants to use it. The room was a little cold (We used the heater but it was small for this room). There are not enough blankets at the room (we had to ask at the reception). We had to wait a few minutes for hot water at the bathroom and it was a little difficult. Great location and nice having access to a kitchen. Good value, with so many hostels going the way of massive rooms with bunk beds I appreciated a private room at a reasonable rate. According to the hostel's website, each floor has a kitchen with a fridge and a microwave. On our floor, the "kitchen" consisted of a dishwashing sink (and maybe a washing machine, I don't remember). Also, I had asked in advance whether we could leave our luggage at the hostel until the afternoon on the day we checked out, and had been told that we could. But when we went to the reception to give them our luggage, it turned out they only opened at 2 pm while we had to check out by noon. We ended up having to use a paid luggage storage service. 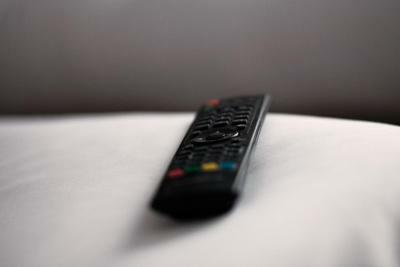 Sure, you can't expect much at such a cheap price, and it can't be prevented that occasionally a fridge or something might not work – but saying that you offer something and then simply not offering it is a different matter. Two other, smaller complaints were a big cockroach in the bathroom/"kitchen" area as well as a disgusting stain on one of the wool blankets provided. It was very noizy. You could hear everything from the room next to you. There wasn't any cutlery in the kitchen and it was very very noisy next to the street. The beds were also very hard. Small room and shared bathroom. But we saw photos so we expected that. For short stay when you exloring the city it is enough.